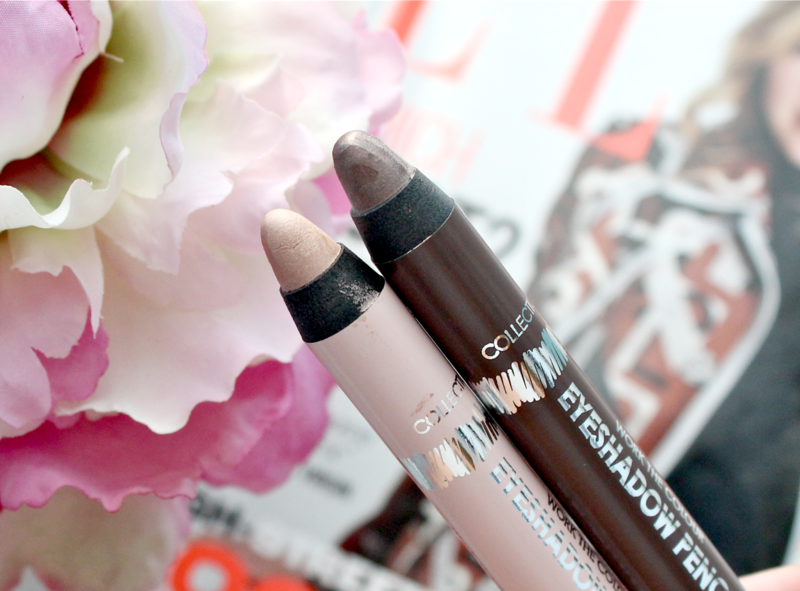 After seeing a few other bloggers rave about these work the colour eye shadow pencils from Collection, I decided to give them a try. After all, for only £4.99 a piece, even if I didn’t like them, it wouldn’t be breaking the bank. I have to be honest and say Collection isn’t a brand I buy things from very often – other than their 24 hour extreme liquid liner (which is AMAZING by the way! ), I’ve not tried a great deal of their other products. I guess it’s the makeup snob in me presuming that because they’re such a cheap brand, the products won’t be up to scratch. However, I’ve been proven completely wrong as these eye shadow pencils are now part of my daily makeup routine. I bought two shades from the range of six – all of which fall into the neutral or smokey colour spectrum and are right up my street. I decided to go for the shades ‘Vintage Blush’, a soft pearly pink and ‘Hot Chocolate’, a deep brown with hints of taupe. I thought they’d work well together as a combo and be the most natural looking shades to wear on a day to day basis. What I love about these eye shadows is the fact they’re so easy to use. I’m a bit lazy when it comes to early morning makeup application so anything that can speed the process up a bit is a winner in my eyes. All I need to do with these handy pencils is pop them directly onto my eyelid from the pencil and then blend with my fingers or a brush. The formula is very creamy so they don’t pull and tug at my eye area and I love that I can use them in a number of different ways. Vintage blush is a great colour to use all over the lid or in the inner corner of the eye and because its in pencil form, I can quickly dab it on in the morning and be good to go. I also like to use Hot Chocolate all over the lid and blended out if I’m going for a more sultry look but it also works nicely dabbed on the outer v and underneath my lower lash line. The metallic finish adds a nice definition to the eye without being too bold or OTT for day to day wear. 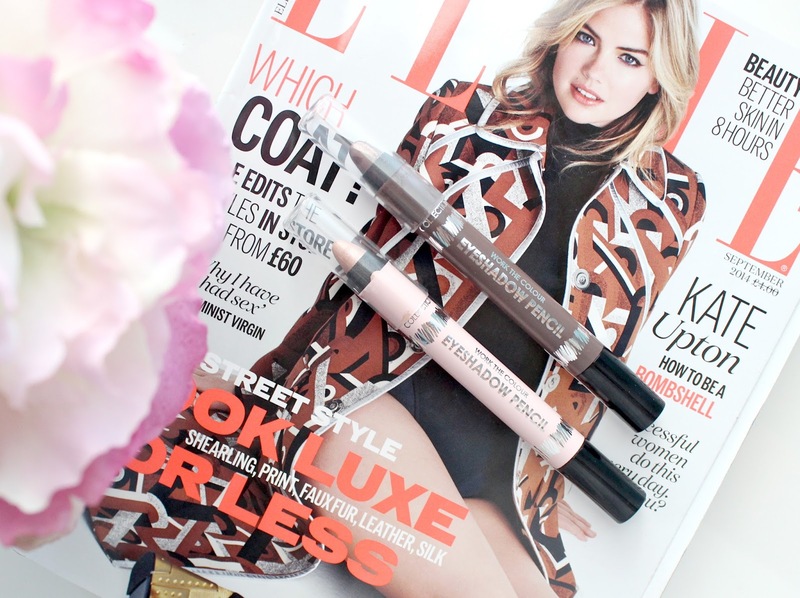 Overall I think these pencil eye shadows are brilliant and definitely worth a try. They’re cheap, easy to use and so versatile – perfect for someone like me who is a little bit lazy with eyeshadow first thing in the morning. Do you like the look of these eyeshadow pencils from Collection? Are you like me and lazy with makeup first thing in the morning? They look nice, though would they crease if I have very oily lids? I couldn't agree more than you! I use the pink shade all the time and I love it. Plus i'm so glad you mentioned the liquid eyeliner...I thought I was the only one who thought it was great! These look lush, and if you don't try anything else from collection you must try their lasting perfection concealer, it really is amazing! Those look so nice! I love that drugstore brands are coming out with shadow sticks! These are absolutely gorgeous! They are totally affordable, too. I love shadows in this format and in particular these ones look amazing, especially the pigmentation! They're such lovely shades :) I haven't really tried shadows in pencil format but these sound really easy to use. Such lovely colours!! They pigment and texture looks lovely!! 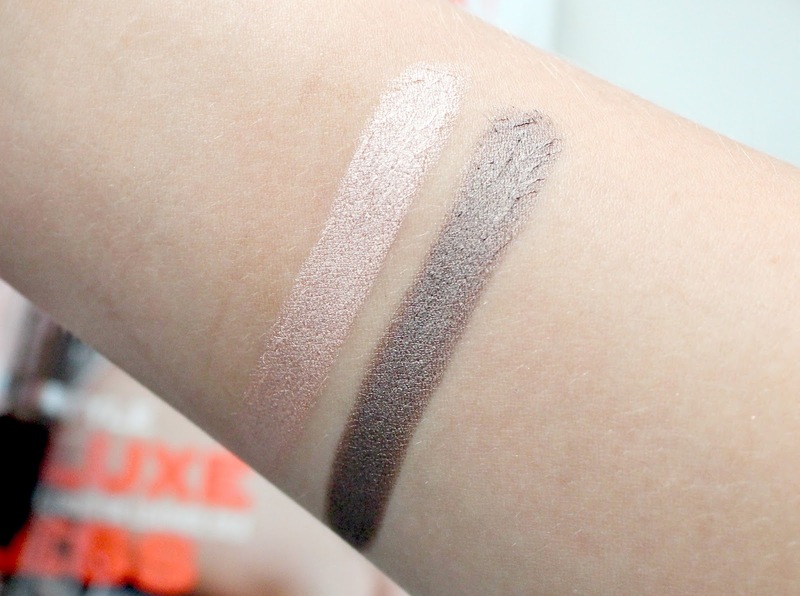 In love with both the shades, they are gorgeous! I've been loving eyeshadow sticks lately too, they're so easy and they really do last all day! My faves at the moment include Mally and Laura Mercier. If Collection ever comes out in the US, I'd totally buy these! 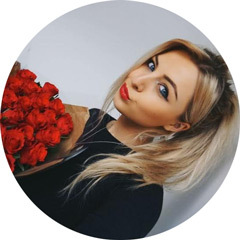 I own the Vintage Blush & a few eyeshadow pencils from other brands and they're great go-to's on the days I'm feeling a little too lazy to apply my makeup!...I haven't used them much lately but I'm going to get them out after this post! They look so pigmented and the colors are lovely! I'm really lazy when it comes to eye makeup in the morning- it leads me to not wear eyeshadow as much as I'd like to. These sound great! Especially for days when you woke up late! Might be taking a trip to Boots tomorrow now! The lighter one would be too pale for me, but I love the idea. Any time cutters are very welcomed! These look and sound lovely! Those colors are gorgeous! Where can you buy them at? I tried them and are awesome! Wow, look at those colours! Can't go wrong for a fiver, I'm definitely going to check these out!